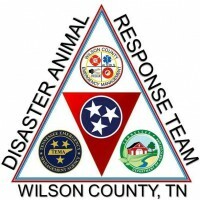 The WCDART Team will be celebrating 8 years of serving Wilson Co. at Chilis on Hartmann Drive in Lebanon, TN on February 8., 2015. DartTales at 4:30 Dinner Meeting at 5:00pm. Bring your friends and family to celebrate WC DART’s longevity! New Volunteers are welcome,too! ***RSVP wcdart@yahoo.com by Fri.2/6/15. See you there!